The sun is shining, the sky is blue and our cupboards are full of festive goodies. When we started 2016 we certainly didn’t expect to end the year back in Asia but here we are, spending Christmas in Chiang Mai after a year of intense highs and lows and many amazing travel experiences. 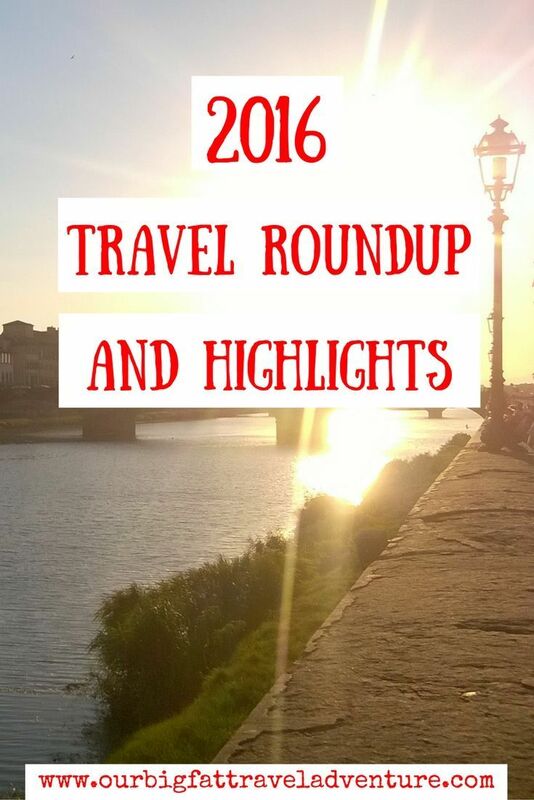 Here’s our 2016 travel roundup and a look at the highlights from what turned out to be a rocky, yet transformative year. Recently, I was telling someone about our experiences in Spain and I found myself accidentally referring to that period of time as ‘last year’. That’s because 2016 really has felt like two years squeezed into one because so much has happened. 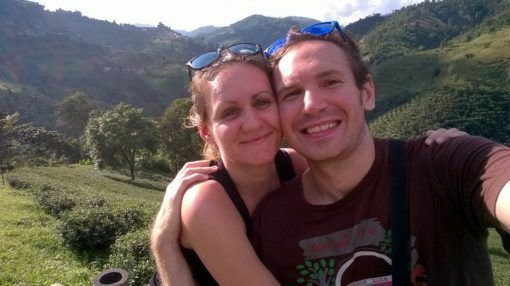 After intending to spend the entire year living in Madrid, we left Spain after just three months, fled to Eastern Europe and finally returned to Thailand. We spent the year in nine different countries and along the way our plans for the future changed drastically. The bulk of January was spent house and cat sitting in London, hanging out with friends and preparing for a move to Spain. 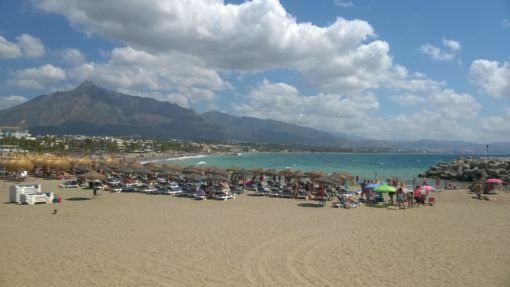 Although I love London, my time there was plagued with worry about the future and uncertainties over our move to Spain. I got sick and had trouble sleeping. It was a strange time. 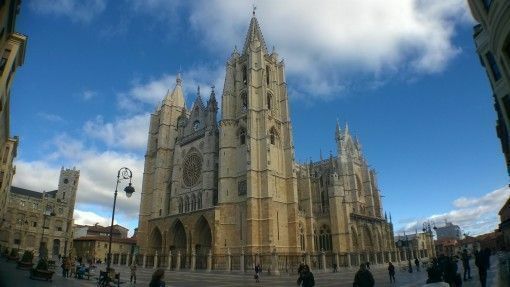 We hired a car and travelled through the North of Spain, stopping in Vitoria and Leon, but as our money started to run low I became more anxious about finding work. 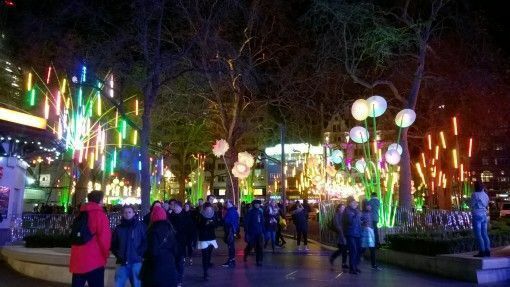 These fears abated when we arrived in Barcelona and fell in love with the city, then spent a week house sitting in Alicante. However, when we arrived in Madrid everything fell apart. You can read about what happened here but ultimately, we decided Spanish life wasn’t for us. Completely lost, almost broke and unprepared for this change in direction, we flew back to the UK to regroup. It was a tough time and we had a lot to sort through. We were effectively trying to redesign our entire future and figure out how to move forward. We flew back to Spain to give things another shot, renting an apartment in Toledo, a medieval city full of steep cobbled streets and shuttered houses. Our apartment was just a few steps away from the grand cathedral and we felt much more at peace there. We went away for a few days at a time to work at an English Immersion camp where we earned just £60 each per day and worked from 8am until almost midnight. 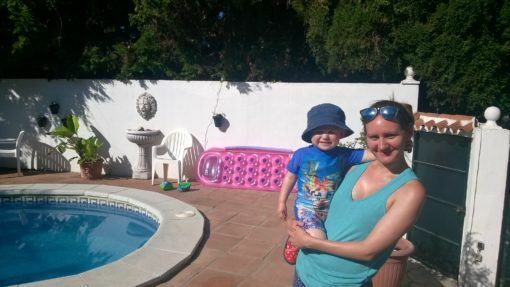 This experience confirmed for me that I didn’t want to teach and that the wages were too low for us in Spain, so we began to seriously think about earning money online. 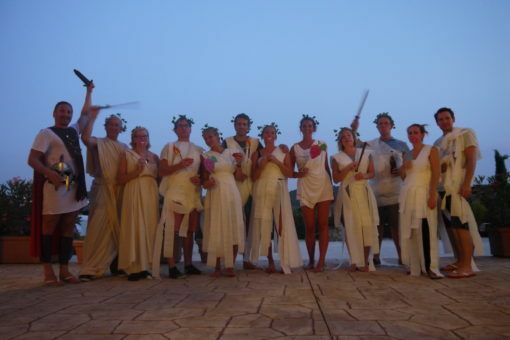 Things changed dramatically when we arrived in Croatia. I remember writing in my journal how good it felt to be starting afresh in a new country as I sat on our balcony watching the sunset over the topaz sea in Dubrovnik. 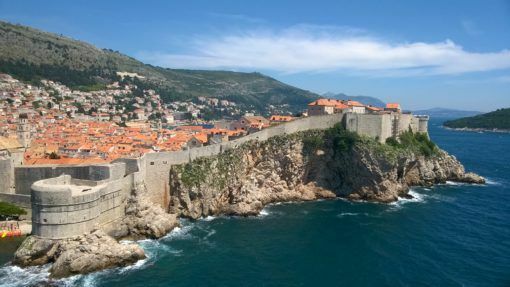 We fell in love with Croatia’s historic cities and sparkling coastline, its friendly people and delicious, cheap food. In Split, we rented an apartment and explored the Dalmatian Coast by car and caught the ferry to nearby islands with a visiting friend. We also officially launched our plan to become digital nomads. I joined freelancing sites, Andrew searched for online teaching jobs and we looked for new ways to make money online. We put work on the back-burner in July to embark upon an epic, fast-paced trip through Europe. 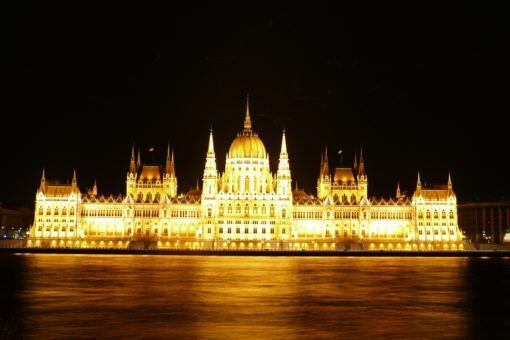 We were on a tight budget and travelled by bus to Budapest, Bratislava, Austria for a day and Prague. We stayed in cheap Airbnb rooms and ate a lot of supermarket meals of bread, fruit and cheese. It was worth it though because we loved Eastern Europe, particularly Prague, where another friend joined us for a week of sightseeing. 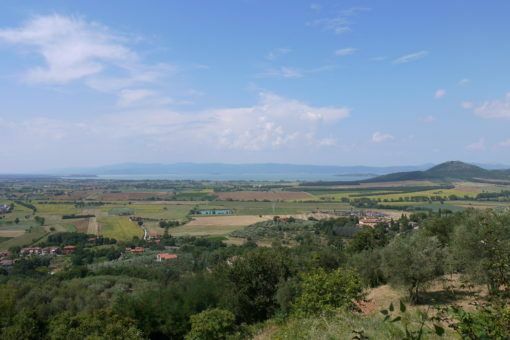 At the end of July we flew to Italy, where we met up with Andrew’s family for a holiday. After a hectic stop in crowded Florence, we enjoyed 10 peaceful days at a villa in Perugia hanging out and exploring the countryside. We drove through fields of sunflowers, stopped in tiny medieval villages and went to a local festival. 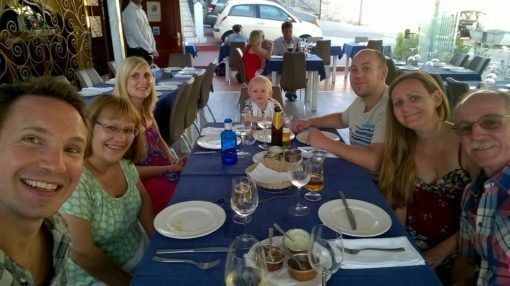 At the beginning of August we returned to Spain one last time for a holiday with some of my family in Marbella. The week was filled with sunshine, beach time and pool afternoons and we had a blast with my nephew, who was on his first holiday abroad. We ate tons of ice cream, strolled around Marbella Old Town and left Spain on a high note. 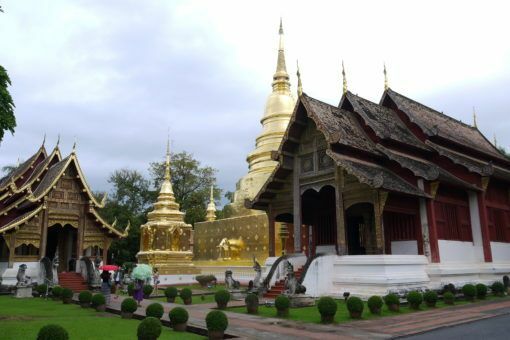 After a quick stop back in England, we flew to Thailand and headed straight to Chiang Mai. 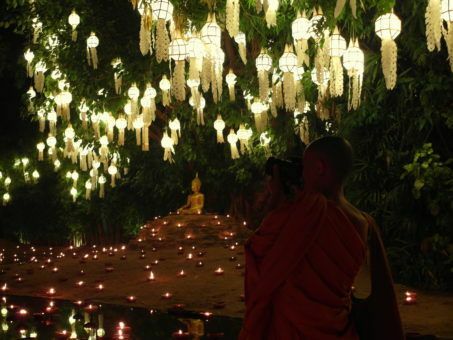 Things really slotted into place for us when we arrived back in Chiang Mai. We found an apartment within days and I plunged straight into freelance writing and blogging while Andrew started teaching online and building our YouTube channel. We’ve been working nearly seven days a week, but money has slowly started flowing into our bank account again and we’re well on our way to making a sustainable online income. More importantly, we’ve settled into life here and are feeling happy and positive about the future. 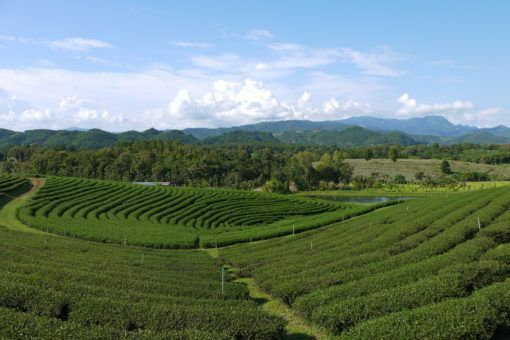 While we’ve been mostly focused on working, we have taken a few trips over the last few months to the mountains in Mae Salong, a visa run to Penang in Malaysia and a short trip to Bangkok. 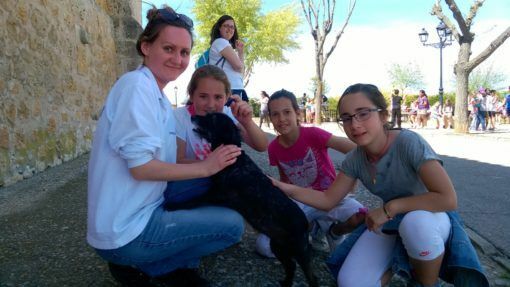 Settling in Split – after some tough times in Spain and living in lots of shared accommodation, it was such a relief to settle into an apartment in Split for five weeks. 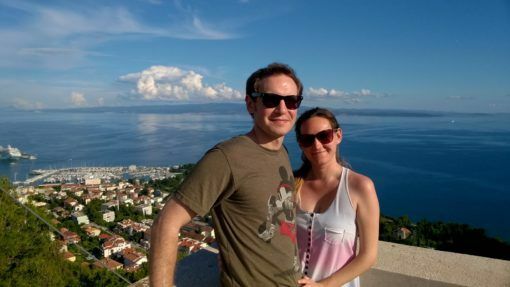 We relished having our own space to start laying the foundations for our digital nomad ambitions and enjoyed being in Split. 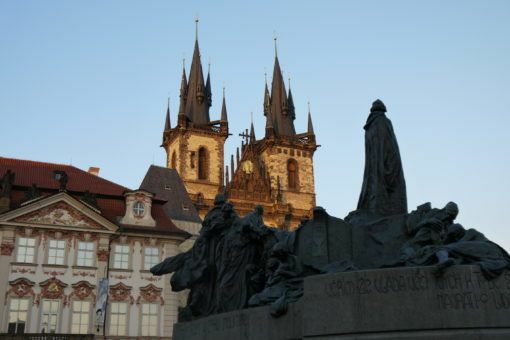 Discovering Prague – my favourite new destination of the year was Prague. 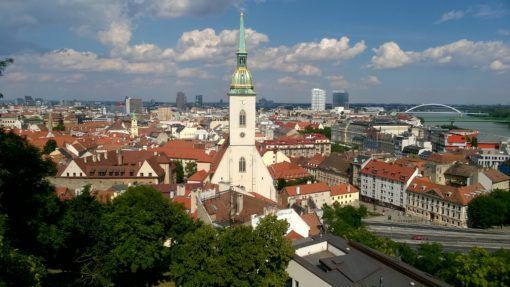 I immediately fell for this quirky, historical city crammed with spiky gothic buildings. We’re already planning to return to Prague, hopefully towards the end of 2017. Holidaying with family – I’m thankful that we were able to share holidays with family over the summer, especially since we are now spending Christmas away from them here in Thailand. 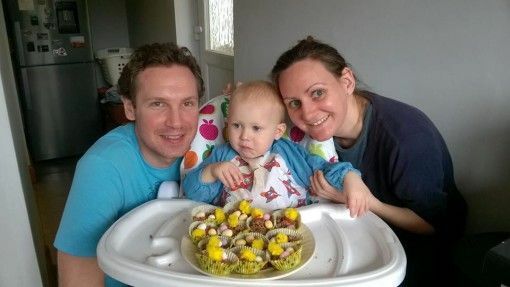 I’m also grateful to my family for hosting us when things went wrong in Spain and we had to return to the UK. 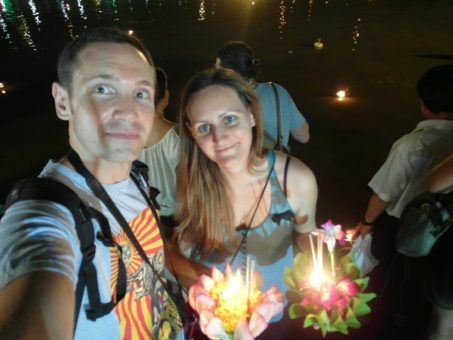 Moving to Chiang Mai – we agonised over the decision to move back to Thailand. After years of travelling and living in Asia we had wanted to stay close to family in Europe this year, but in the end, we definitely made the right choice. Chiang Mai has been the perfect base for us to build our online income, put things in place for the future and sort ourselves out mentally. So that’s it for our 2016 round-up. Although it’s been our most difficult year since leaving the UK, we’ve learned a lot and can end on a positive note with strong hopes for 2017. Soon I’ll be sharing our goals and plans for 2017, which we’ve been discussing a lot lately. Have a great Christmas Everyone! What were your highlights of 2016? Haha – I hope it’s photogenic! A big year to be sure! Merry Christmas and cheers to a bright and prosperous 2017! Amy and Andrew, what a year you had! I love the video with all the highlights and I am so pleased you have ended 2016 with a good foundation for the new year ahead and your plans of becaming digital nomads. I admire and aplaud you for never giving up and keep following your dreams. I wish you health, love and great adventures for 2017. I will be looking forward to follow along? Thanks so much Gilda and we really appreciate you following along on our journey. I hope you and your family have a great Christmas and here’s to a New Year of travel! Yep, it’s definitely been a surprising year for us!